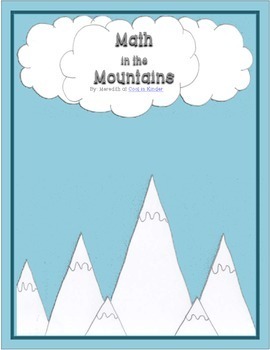 Math in the Mountains is a great flash card alternative to get students practicing those basic facts! 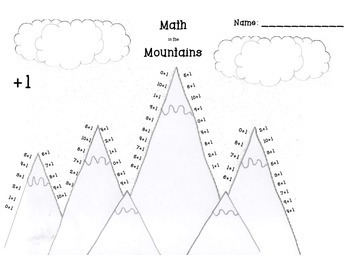 Included in this freebie is a sheet containing the +1 facts (0-10) for students to take home and practice through the week with parents. It would also make a great center. You could adapt it for use with dice to be a roll-and-cover game.